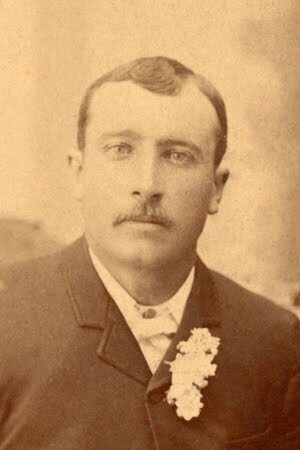 Jacob A. Degonda was born on 26 July 1858 in Trun, Switzerland. He was the son of Gion Antoni and Mary (Muggli) Degonda. 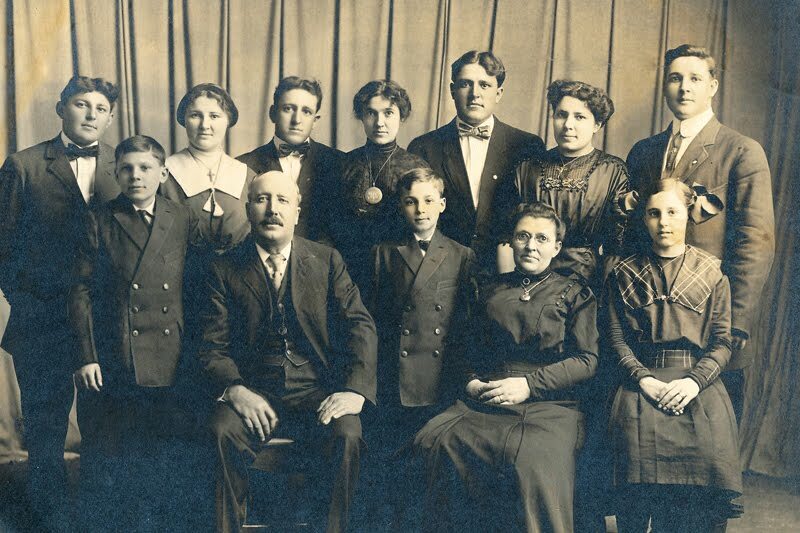 On 14 August 1866, at the age of 8, he and his mother, three sisters and one brother immigrated to America where they first settled in Stillwater, Minnesota. 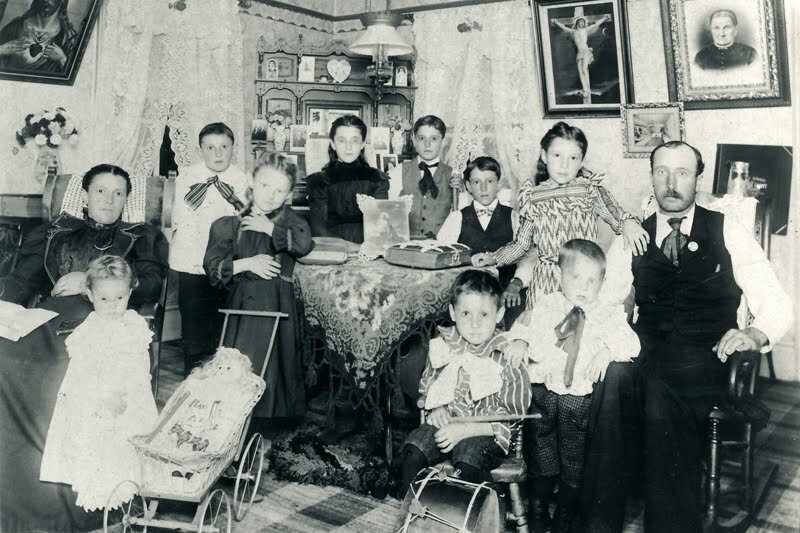 After spending two years in Stillwater, the family moved and settled on a farm in the St. Henry Romansch colony. It was here that Jacob received his education. 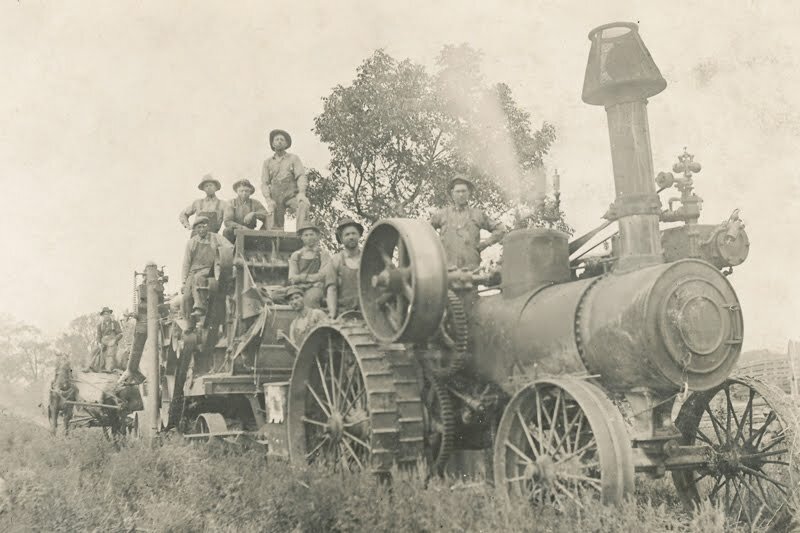 He remained on the family farm until 188O when, at the age of 22, he purchased his own 92-acre farm, located in Sharon Township. 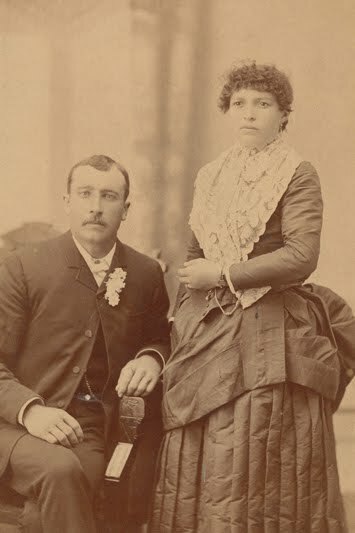 Jacob married Dora Maria Livers on 9 June 1885. She was the daughter of Jacob F. and Maria Barbara (Beer) Livers. Dora was born l9 December 1862 in Switzerland and was known to be a woman of kind and even temperament, an excellent mother and a very industrious person. Jacob and Dora had 10 Children. In 1891, Jacob sold the 92 acres and purchased 175 acres adjacent to the St. Henry Catholic Church. This land was unimproved but he quickly brought it under cultivation and became known as one of the more substantial farmers in the area. During his years of residence in St. Henry, Jacob took an active interest in civic affairs and for six years, served the public as Chairman of the Sharon Township Board. He was particularly interested in the improvement of the school system and for nine years served as Director of the School District. For five years, Jacob also served the St. Henry area as postmaster. He was a charter member of the Catholic Order of Foresters of Le Center in 1896. In 1899 Jacob and Dora donated land to the already existing St. Henry Catholic Church. 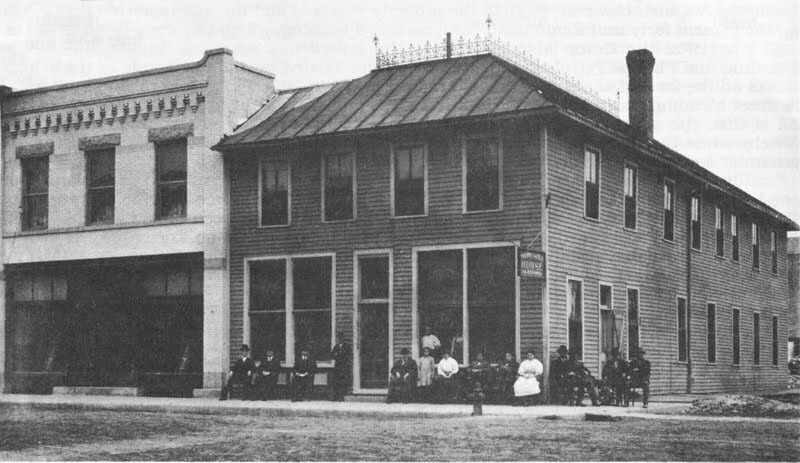 Upon selling the farm in 1907, the family moved to LeSueur Center where Jacob purchased the Minnesota House (hotel). During the time he operated the hotel, extensive improvements were made resulting in it having the reputation of being one of the better hotels in the territory. 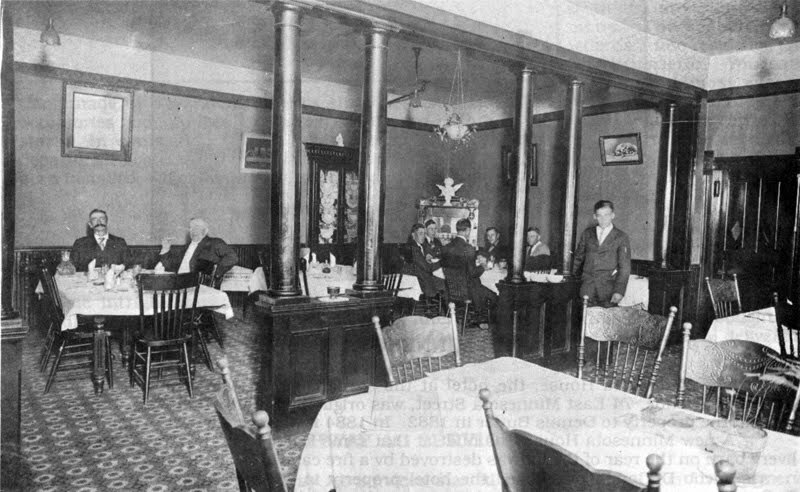 When retiring in 1919, Jacob and Dora leased out the hotel, where they also resided, and purchased a house in Le Sueur Center. Dora died on 13 August 1919 at the age of 56 and is buried in Calvary Cemetery. Jacob died on 20 December 1927 at the age of 69 and is also buried in Calvary cemetery. 1. Anthony Degonda: born 20 April 1886 and passed away 22 January 1926. 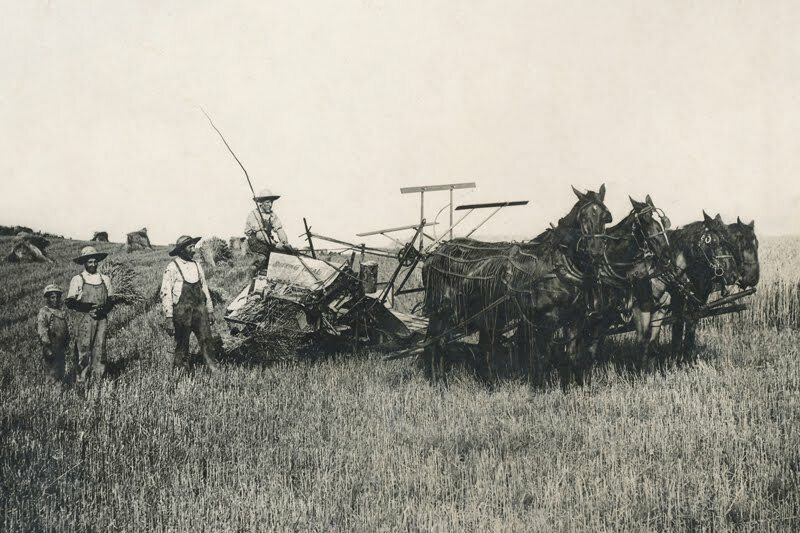 He married Clara Wolf, 9 June 1915, in Ramona, South Dakota. They had one son. 2. Mary Degonda: born 20 July 1887 and passed away 30 July 1970. 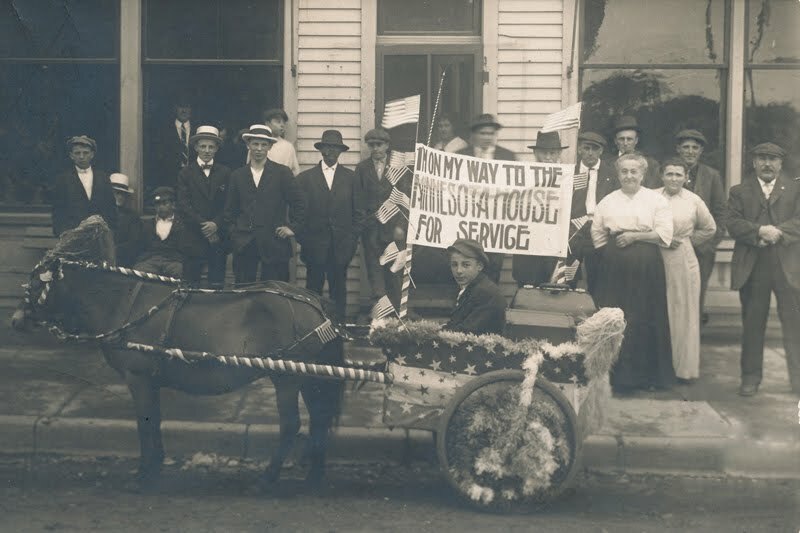 She married Arthur Mayer, a barber and veteran of World War I, 26 June 1917, in Le Sueur Center. They had one son who passed away in infancy in 1920. 3. George Degonda: born 15 October 1888 and passed away 25 April 1970. 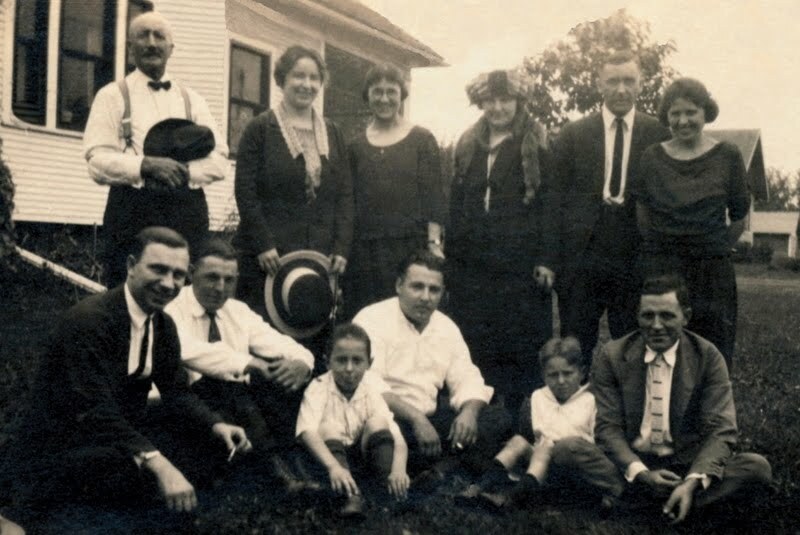 He married Mary Weber, daughter of Nicholas and Frances (Tambornino) Weber, 28 June 1916, at St. Mary's Catholic Church in Le Sueur Center (Le Center). They had three sons. 4. John Degonda: born 9 April 1890 and passed away 30 April 1970. He was married but had no children. 5. Faustlna Degonda: born 1 July 1891 and passed away 3 May 1917. She is buried in Calvary Cemetery. She was unmarried. 6. Clema Degonda: born 26 February 1893 and passed away 28 July 1948. She is buried in St. Paul. She first married Max Zacharis, 22 October 1919. Max passed away 30 April 1932. Clema married Charles Gibis, 4 November l943. There were no children in either marriage. 7. Louis Degonda: was born 6 September 1894 and passed away 14 April 1946. He is buried in Calvary Cemetery. He married Mary Sabina Schloesser, daughter of Paul and Agnes (Genelin) Schloesser, 20 November 1923, at St. Mary's Catholic Church in Le Sueur Center. They had three daughters and one son. 8. Joseph Degonda: born 11 August 1897 and passed away 11 June 1974. He is buried in Calvary Cemetery. He married Christina Schloesser, daughter of Paul and Agnes (Genelin) Schloesser, 5 June 1930, at St. Mary's Catholic Church in Le Sueur Center. They had three sons. 9. Rose Degonda: born 28 October 1899 and passed away 12 March 1978. She is buried at Fort Snelling National Cemetery. She married Ralph Hoff, 22 March 1941, in St. Paul. They had no children. 1O. Leo Degonda: born 1 February 1901 and passed away 29 July 1927. He is buried in Calvary Cemetery. He was unmarried. Front Row: Art Mayer, Joe DeGonda, Anthony Degonda, Jr, Louis Degonda, George Degonda, Jr., George Degonda, Sr.